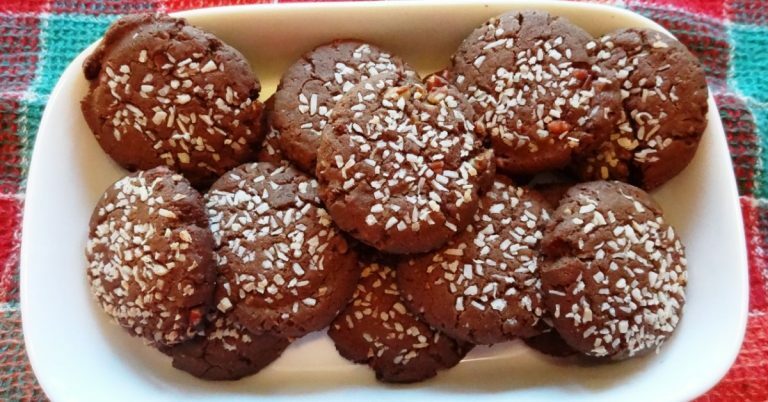 These molasses/tahini cookies are delicious, and easy to make! They are a very healthy cookie full of nutrients from the molasses and tahini. 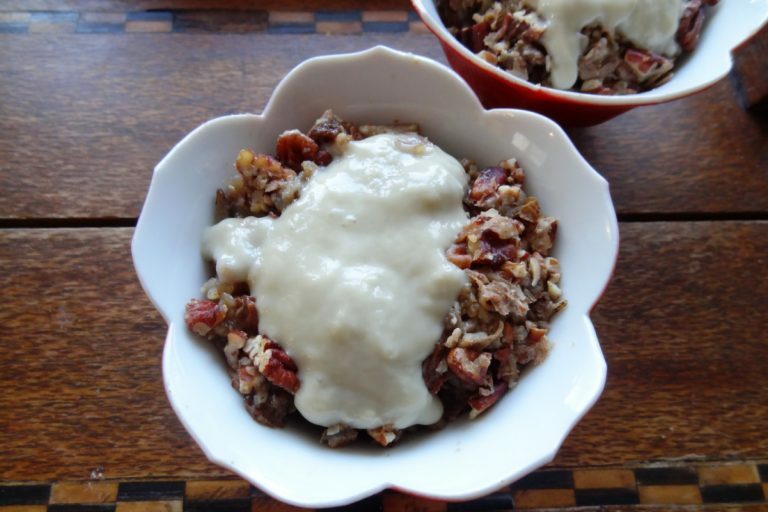 This wild rice pudding is a new favorite pudding of mine. It has a creamy consistency and it is still vegan which I like. It is not overly sweet and yet is a sweet pudding with lots of flavour and lots of wild rice which is full of health benefits. 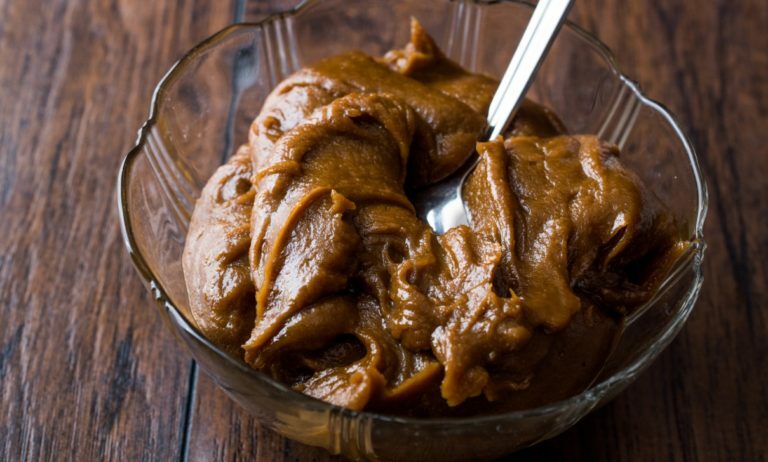 This tahini and molasses dessert is from Turkey which they call ‘Tahin Pekmez’. It is so easy and fast to make as it requires no cooking or no baking. All you do is mix it up and that only takes a few minutes and voila it is done! 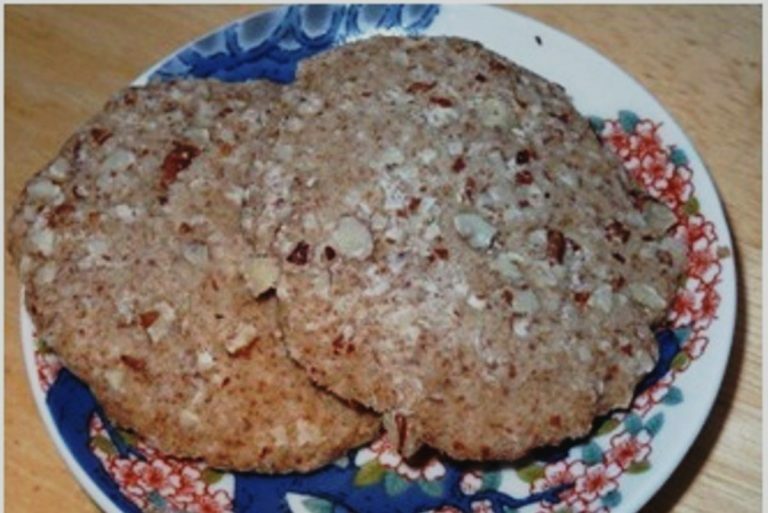 These gluten-free vegan shortbread cookies are awesomely delicious! They even melt in your mouth like regular shortbread.